A few days back, Gulal actor Savi Siddhu took the internet by storm after he revealed in an interview that he was not getting any offers and was forced to work as a watchman to make his end meet. Since then many Bollywood celebrities such as Rajkummar Rao, Anurag Kashyap came in support in support of him. 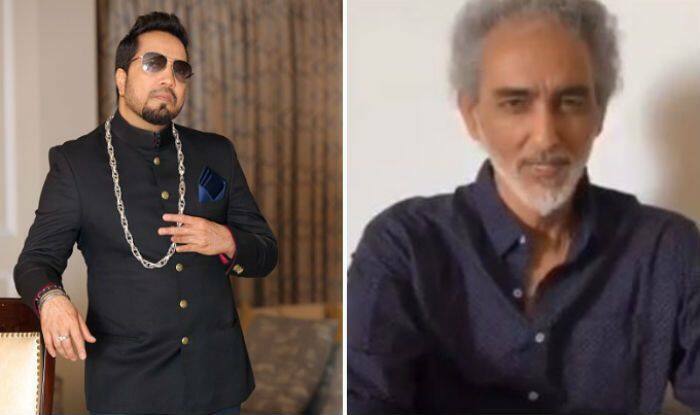 Now, singer Mika Singh took to microblogging site, Twitter to offer him a role in his upcoming project, Bhushan Patel’s Aadat starring Bipasha Basu and Karan Singh Grover. Not only this, but he also asked him to stop working as a watchman and join his team. In the meanwhile, Mika has requested director Bhushan Patel and writer Vikram Bhatt to rework on the script to include a role for Savi. Savi has worked in films such as Patiala House, Gulaal, Black Friday to name a few.